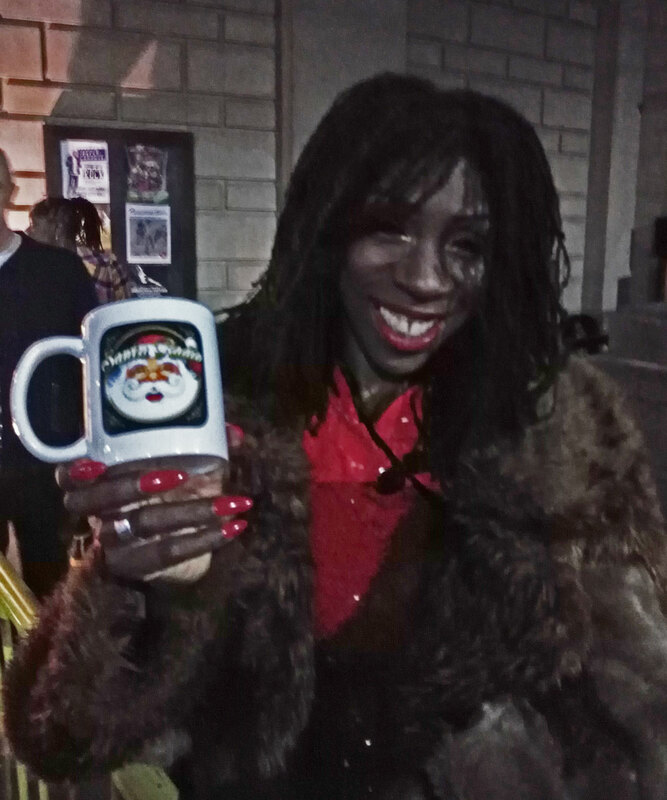 Heather Small, is an English soul singer, who grew up on a West London council estate. She is best known for being the lead singer in the band M People. Her debut solo album was Proud, which was released in 2000. She was also a contestant in the British television show Strictly Come Dancing in 2008.